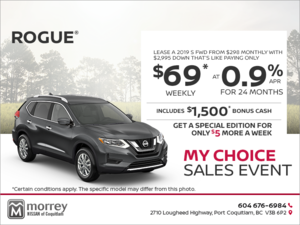 Since its complete redesign in 2014, the Nissan Rogue has been one of the most popular if not the most popular model in the Nissan lineup, and often one of the best-selling vehicles in the crowded and competitive compact sport utility vehicle segment. 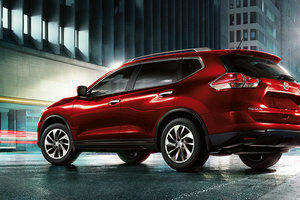 The 2016 Nissan Rogue offers what consumers in this segment want, and that’s why it has been so successful. Its affordable starting price is just the beginning as the Rogue also offers outstanding fuel economy compared to the competition as well as a spacious interior, comfortable ride, stylish design and a ton of versions capable of meeting the needs of most buyers, regardless of what they are looking for in their compact SUV. 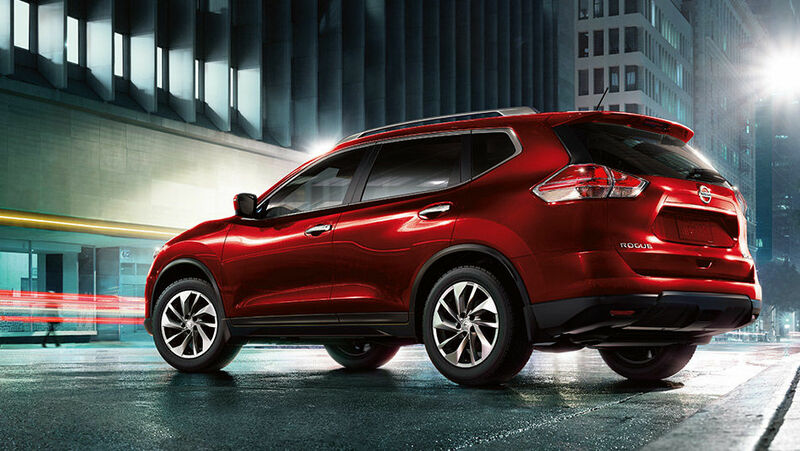 The 2016 Nissan Rogue is one of the most affordable vehicles in the compact SUV segment, starting at $24,948. Even as you move up in trims -- adding all-wheel drive, for example -- the Rogue is still more affordable both in terms of starting price and monthly payment than other popular models like the Honda CR-V, Hyundai Santa Fe or Toyota RAV4. In terms of interior space, the 2016 Nissan Rogue also outshines most competitors. 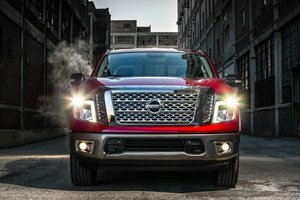 It is one of only two compact SUVs to offer three rows of seats so that you can transport up to seven passengers, and it features an industry-leading 1,057 mm of head space. Powered by a 2.5-liter four-cylinder engine producing 170 horsepower and 175 lb-ft of torque paired to an efficient XTronic CVT transmission, the 2016 Nissan Rogue proves to be one of the most fuel-efficient vehicles in its class. Its average fuel economy rating of 7.1 liters per 100 kilometers on the highway in FWD models is lower than the Toyota RAV4, Jeep Cherokee or Ford Escape. Cargo space is another of the Rogue’s most impressive features. Behind the rear seats buyers get 1,112 liters of cargo space, more than most models including the Honda CR-V and Mazda CX-5. If you fold all the seats down, owners get 1,982 liters of cargo space. The 2016 Nissan Rogue is the only compact SUV to feature EZ-Flex seating, a system that folds the rear seats flat but also allows them to tilt, recline and slide for improved convenience and versatility.